Earlier this month, well known talk show host, Thom Hartmann talked with Richard Charnin about election fraud in the state of Kentucky. Richard Charnin is an election research quantitative analyst and model developer. Charnin is also the author of Matrix of Deceit: Forcing Pre-election and Exit Polls to Match Fraudulent Vote Counts. In the following video, Charnin discusses his analysis of an election in Kentucky, where one of the candidates was leading in all of the polls, but on election day he lost by a significant margin. Charnin was intrigued and did an analysis on cumulative vote shares. The results indicate that the election was not accurate and honest. Charnin has completed analysis’s and found similar anomalies in elections in Illinois, Florida, and Wisconsin. He suggests that these are also dishonest elections. At Follow My Vote, we propose moving to an online voting system where everyone can verify that their vote was counted correctly. Everyone should be able to view the results of an election. 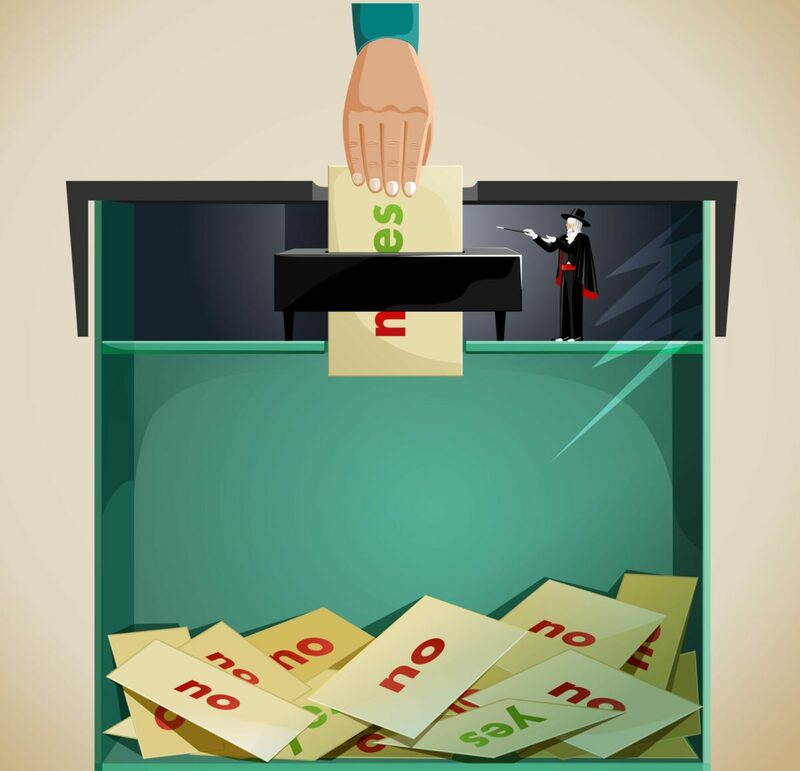 With a blockchain based voting system, election fraud becomes a thing of the past. Learn about blockchain based voting systems.